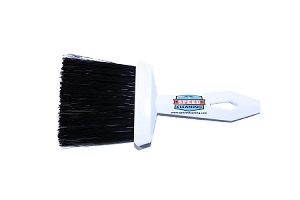 The Speed Cleaning GROUT BRUSH. 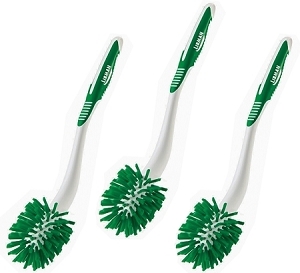 Why struggle with other tools that force you to scrub for hours? 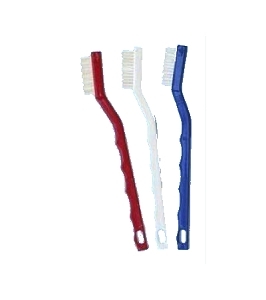 Make the switch to the Grout Brush and let your tooth brush do the job it was meant for. 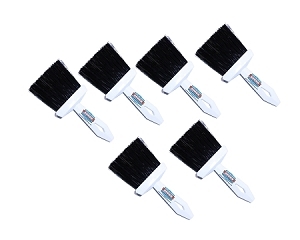 This small multi-faceted powerful tool not just a grout brush you can use it to clean almost anything. 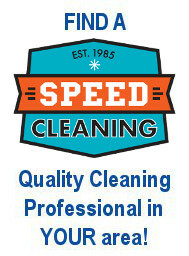 The advanced material cuts through scum, eliminates grime, and lifts up stubborn dirt with minimal effort instead of scrubbing and sweating like other tools demand. When used to clean grout the tapered head at the center allows you to clean thin or thick grout lines with the same simple motion. 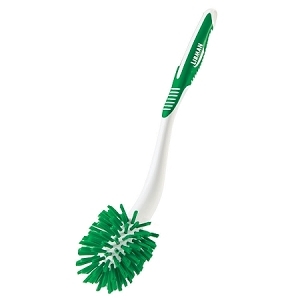 The comfortable ergonomic handle makes it incredibly easy to use. 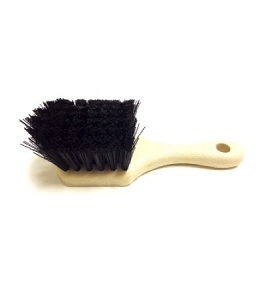 No more flimsy brushes or worn scrub pads let the Grout Brush do the job right every time. One of my favorite tools! I never clean tile without this! I hesitated on purchasing because of the price but it is beyond worth it!